Well done to the team making it through to the Island Open Day Bowls 2018 Competition final. John, Honelyn, Dave and Sylvia (our adopted Willows member for the day). The team played some great matches through the stages reaching the semi final against East Tilbury, which resulted in a 14 -2 win securing their place in the final. Willows SMBC would like to express thanks to Island for another great day of bowls, we look forward to next years open day. Thanks again to Sylvia for joining us for the day. 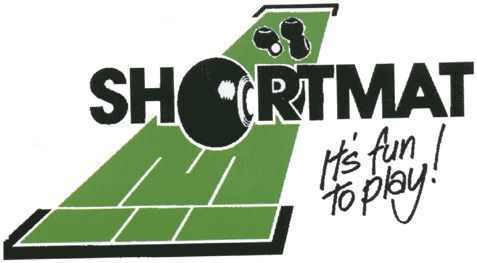 Good luck to the Willow members competing tomorrow Saturday 28th July at the Island Open Day Bowls Competition. Two Willows teams competing this year, a great day is guaranteed as always by wonderful hosts. Spectators more than welcome to show support. Refreshments, Raffle etc. available. …Sanquine SMBC this evening for a friendly, always an enjoyable evening of bowls, nibbles and a chance to catch up with friends. Can members and our visitors please remember not to enter the school prior to 7pm. Thank you. My wife left me because I’m going bald. I’m not bothered, it’s hair loss.